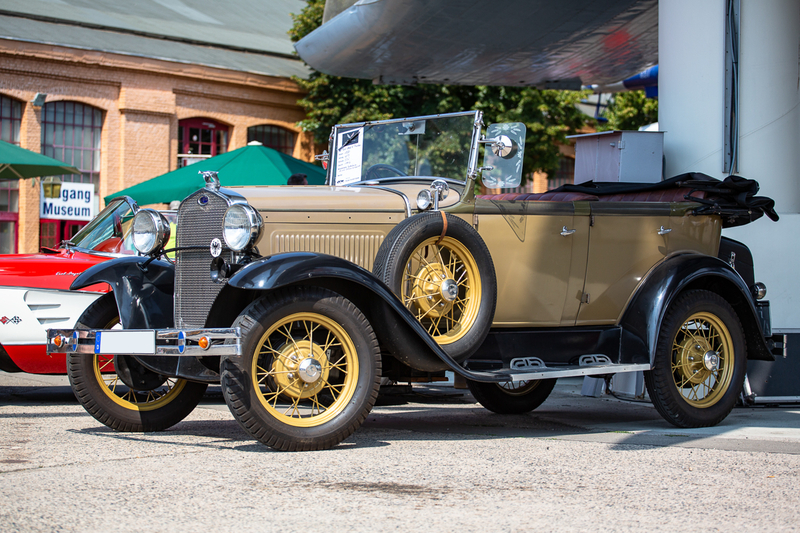 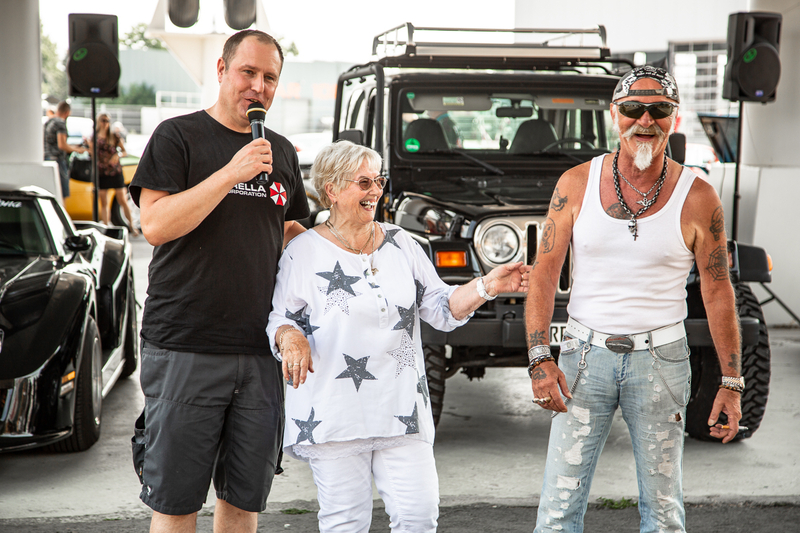 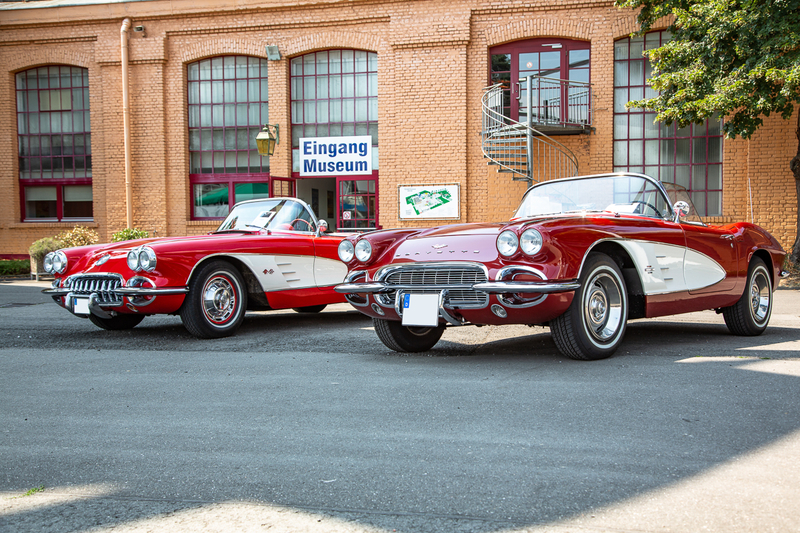 Under the motto "Corvette and Friends", on Sunday, 14th July, 2019, from 9:00 to 17:00, there will be the Corvette convention at the Technik Museum Speyer. 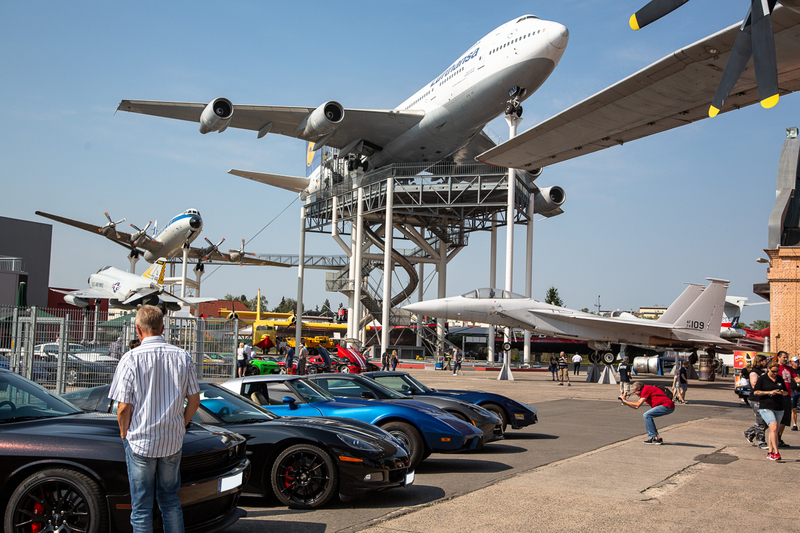 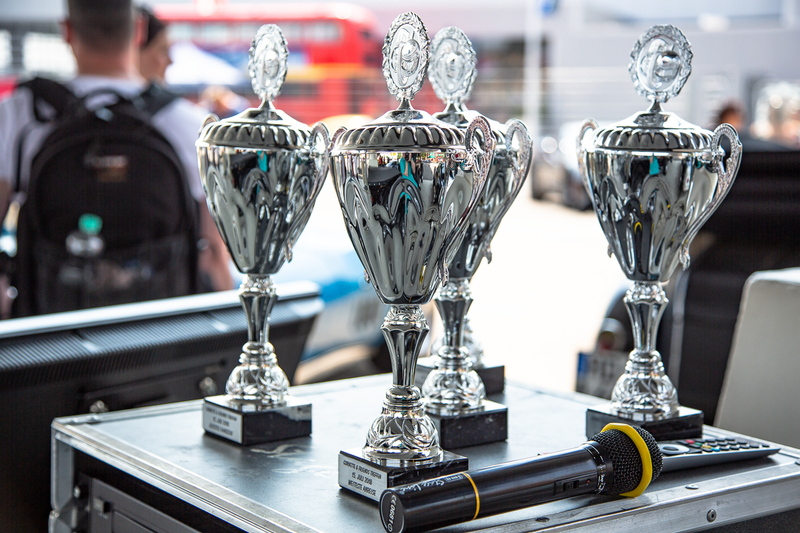 This informal convention on the museum grounds will also involve awards in various categories, presented by selected Corvette and US car enthusiasts. 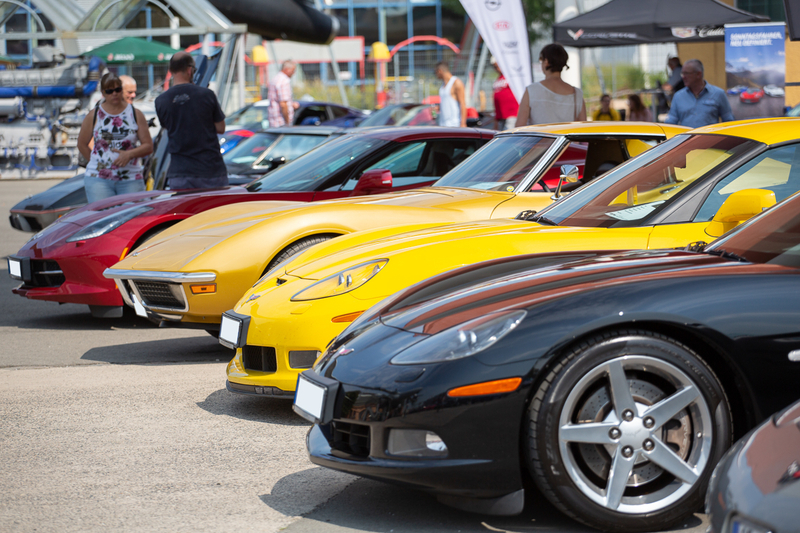 The introduction of the Chevrolet Corvette in the "General Motors Motorama Show" of 1953 marked the starting point of an exceptional model’s history. 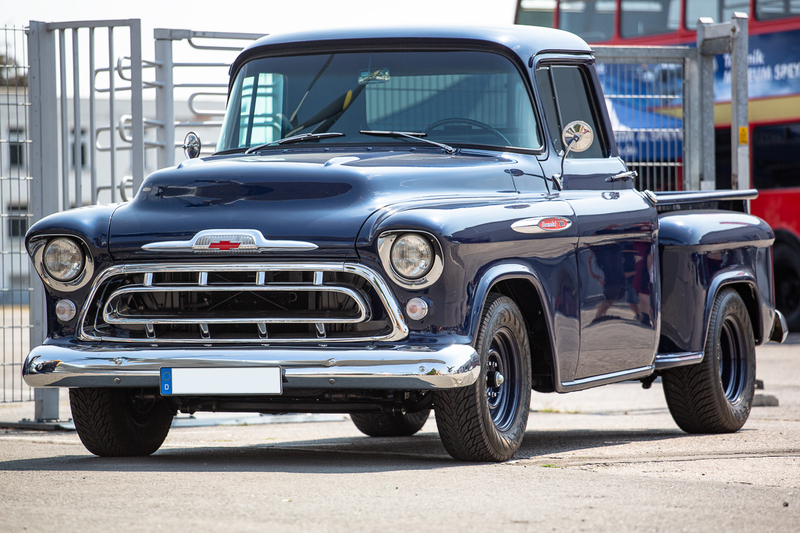 But it certainly wasn’t born an icon, but rather built up its name over decades through development of new, pioneering and evolutionary steps, and continuous polishing of details. 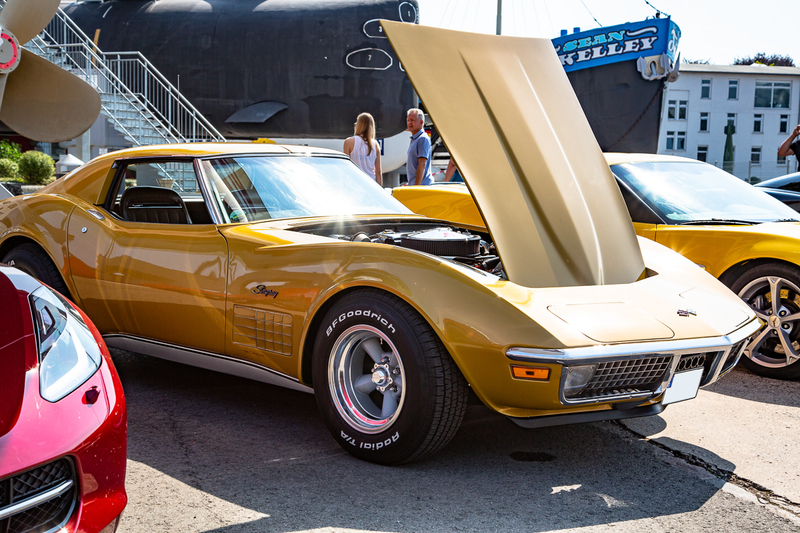 Each generation came up with striking new features and significant improvements in vehicle architecture, design, and technology, ensuring that the Corvette could keep its market position as the best-selling premium sports car in the United States. 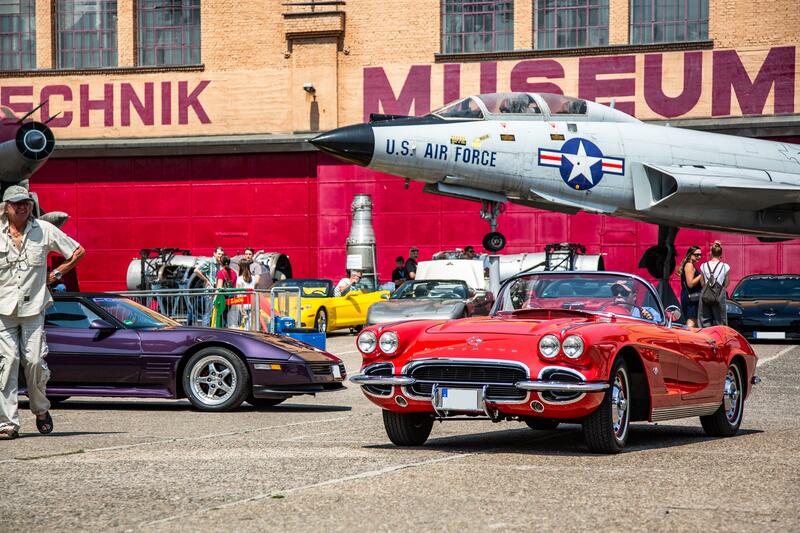 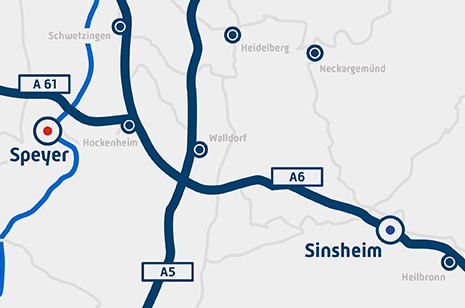 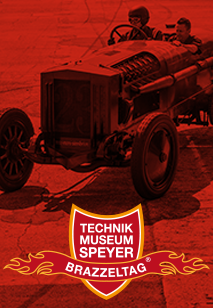 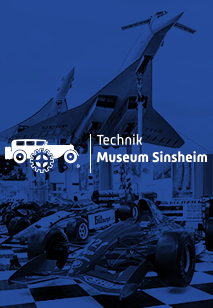 Admittance to the "Corvette and Friends Convention" is included in the total entrance price to the Technik Museum Speyer. 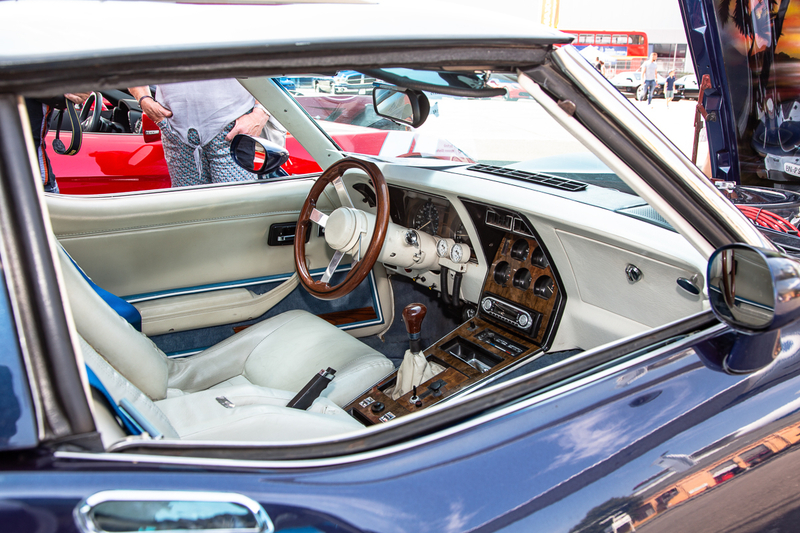 We open 365 days from 9am. 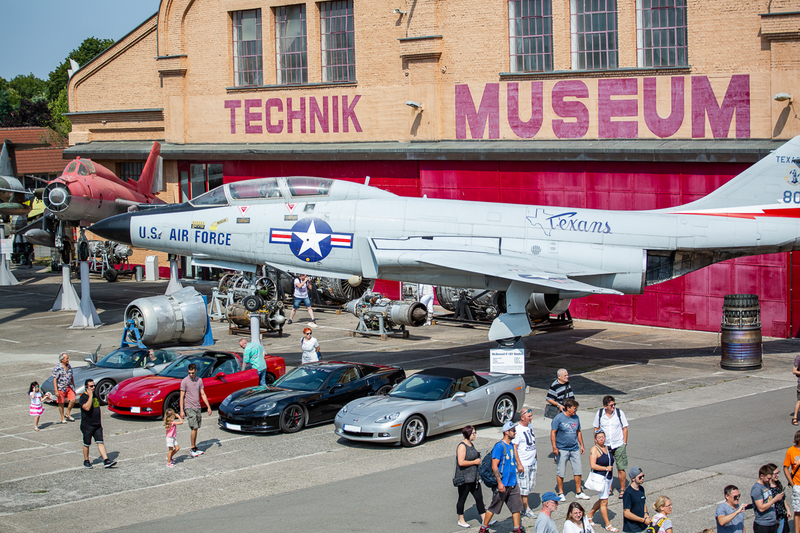 Today the museum will be open until 18:00 o´clock.